Score 10% back on this ammo with Winchester's mail-in rebate through May 12. Pick up the rebate form here and you'll be set to save. 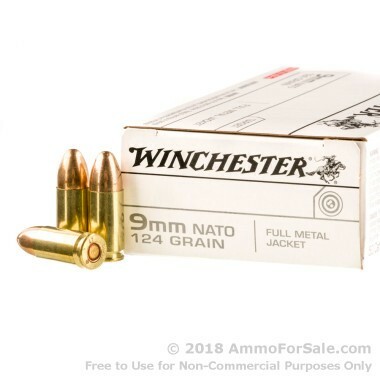 This 124 grain 9x19 ammo load by Winchester that's awesome stuff for range training. This 500-round half case is packaged as 10 individual boxes with 50 rounds inside each box. 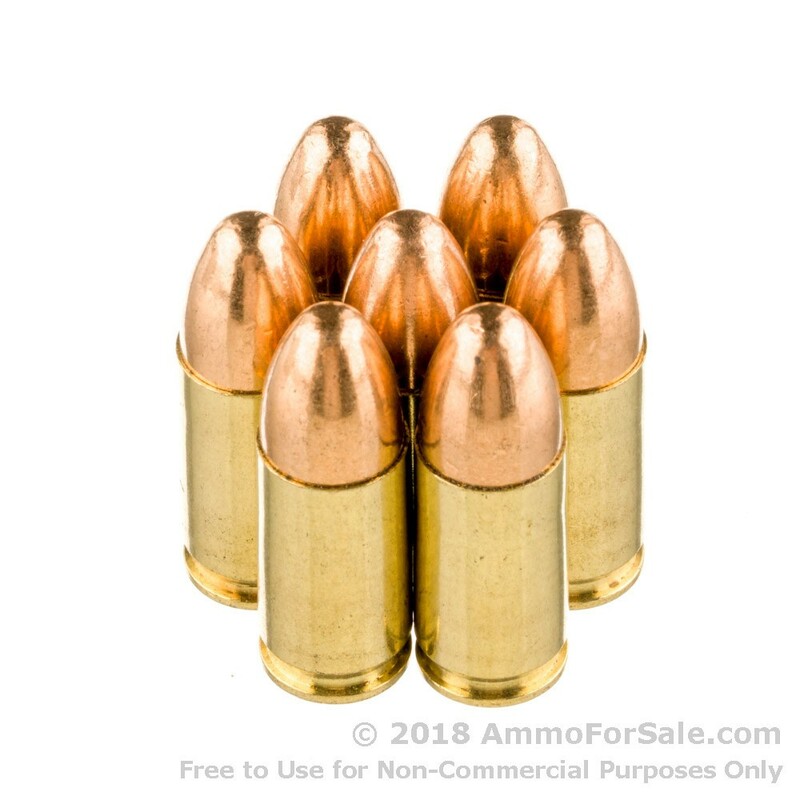 Load up today with these full metal jacket rounds and you'll have a ton of trigger time at a price that's tough to beat! 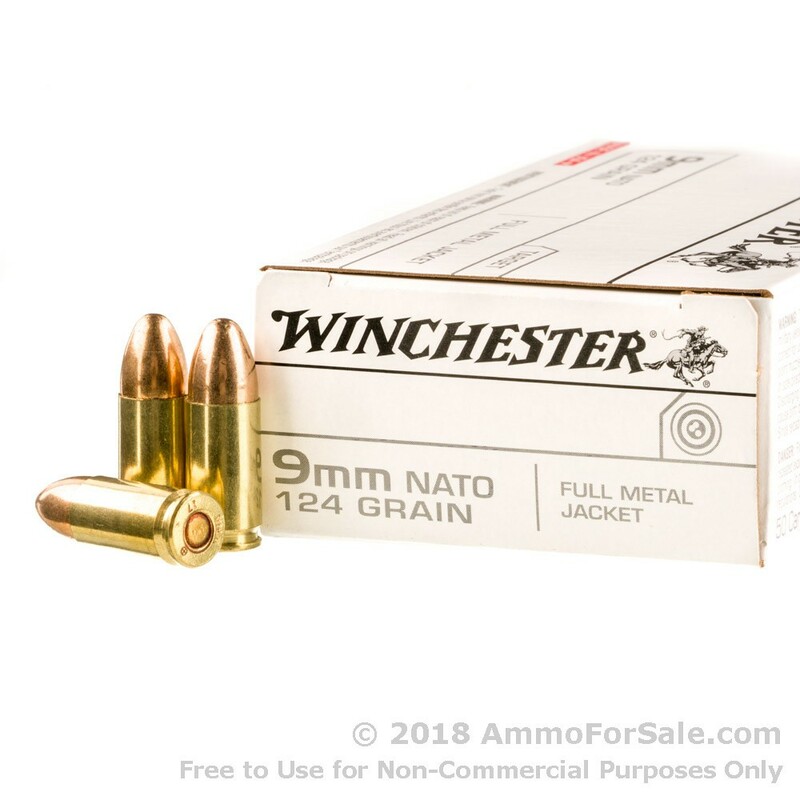 Winchester is one of the most trusted names in the ammo world. 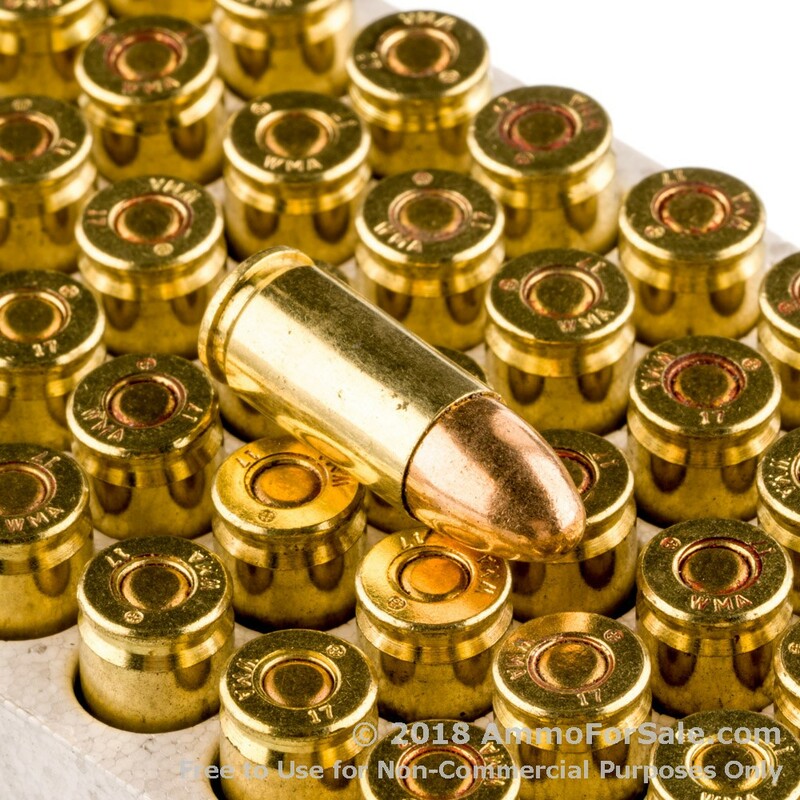 With production facilities in the United States (this ammo is manufactured in Oxford, Mississippi) you can rest assured you're getting top-quality, American-made ammunition for your 9mm pistol or carbine! Shot 400 rounds through my Canik TP9 SFx today with no issues..Seems to be good stuff. Had no problems in my Sig P320. Shot through 200 rounds at the range without an FTE. Accuracy seemed decent and nothing exceptionally dirty or anything like that. I'll shoot it again. Works just like it is supposed to!! shot 6 clips through the gun (Walther CCP) with out a hitch in 5 minutes or less.